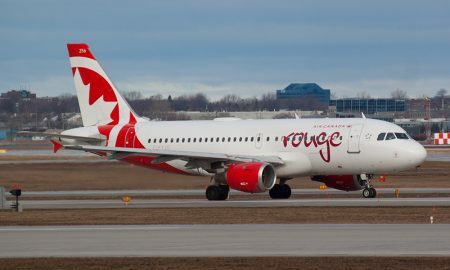 Virgin America today announced the appointment of Brad Thomann as Vice President – Flight Operations effective immediately. 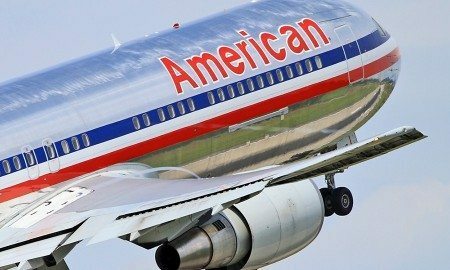 American Airlines is making changes to its international winter flying schedule to add new service and better match capacity with customer demand. 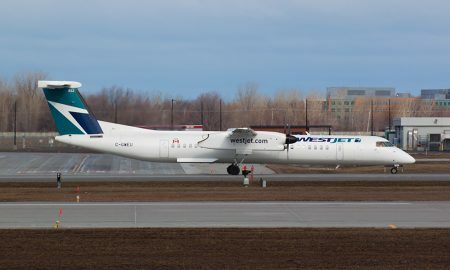 Bombardier announced today that Calgary-based WestJet Encore has signed a firm purchase agreement for five Q400 NextGen airliners. 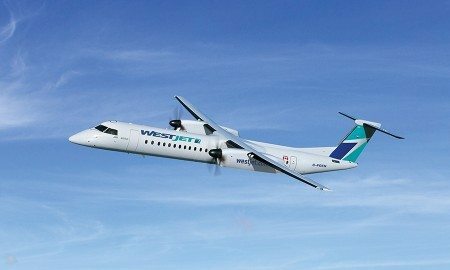 WestJet announced today it will launch twice-daily, non-stop service between Toronto and Fredericton, New Brunswick, effective April 15, 2015. 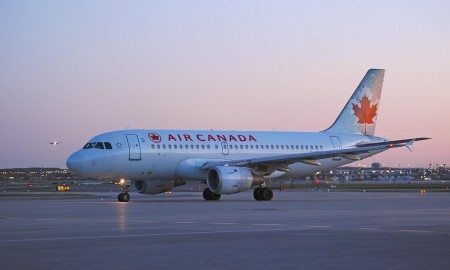 Air Canada today announced that it will start a new, non-stop flights between Toronto and Panama City beginning December 17, 2014. 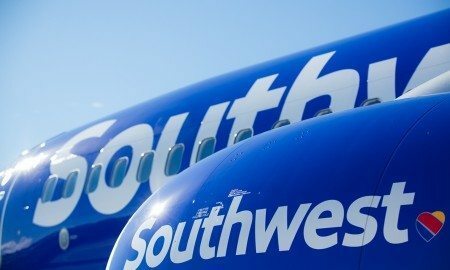 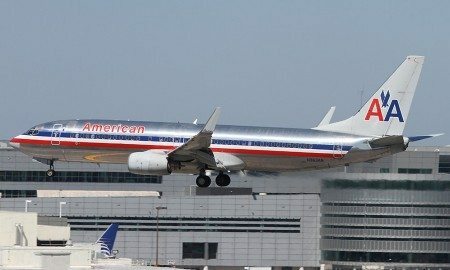 American Airlines will continue expanding its domestic and international service from Los Angeles International Airport (LAX). 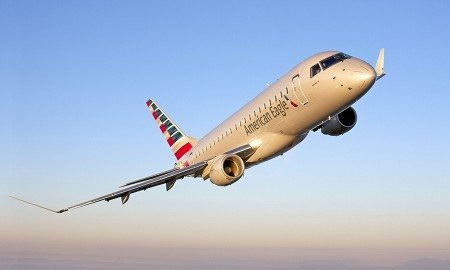 Compass Airlines announced it will operate 20 new 76-seat Embraer E175 aircraft owned by American Airlines. 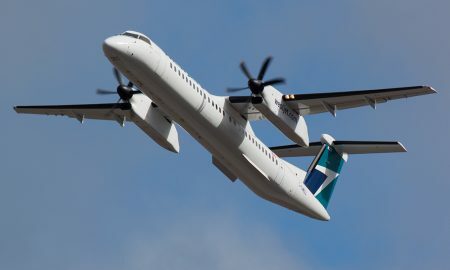 Bombardier Aerospace announced today that Calgary-based WestJet Encore has signed a firm purchase agreement for five Q400 NextGen airliners. 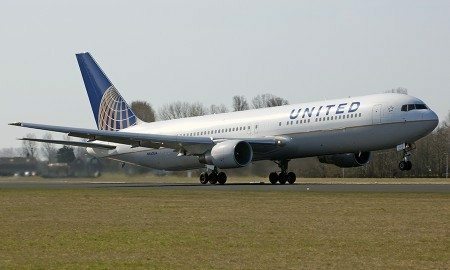 AAR has signed a letter of intent (LOI) to provide support for 30 new Embraer 175 aircraft operated by Mesa Airlines.